I like to feel like I have a million things to do, because if I have an hour to study instead of five, then I will study for a full hour instead of just half with a chunk of four and something on Facebook. I like to smile when I feel like cutting, because if I fool the world then the world will fool me too. And then I will forget to smile but continue to do so. I like to cry when my skirt's zipper breaks because I've gained weight, and my whole family learns about it and reprimands me, because I can't cry forever and tears are known to dilute the not fun moments. I like to cry when I'm happy because tears do not dilute happiness. Basically tears are just the way to world peace. 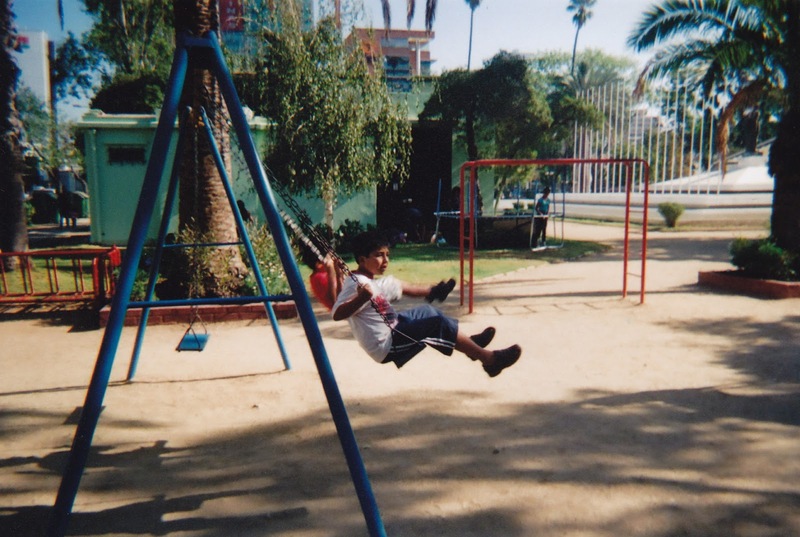 I like to go on the swings or play soccer with the kids even if I'm a decade too old for that, because someday I'll be two decades too old for that. I like to be nice to people I hate, because then they can like me while I revel in my secret hatred. Win win. And I like to realize that I will end up liking the people who I used to hate just because they liked me because I was nice. Basically, tears and niceness are the ways to world peace. And going on the swings, and buying a cupcake for your mother, or flowers, surprising her at work with them, or leaving them on her bed, and then telling her one of your secrets, and you don't know if she's crying because you confided in her or because of the flowers. But, basically, crying is the way to world peace.